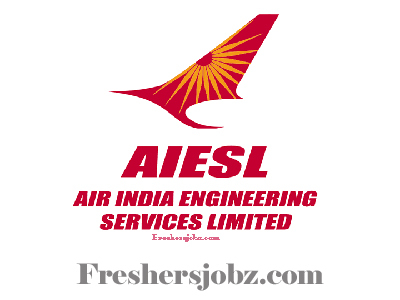 AIESL Notification 2019.Air India Engineering Services Limited AIESL has released a notification for the recruitment of AMEs vacancies.Check the eligiblity and notification prior to apply for the positions. Selected candidates will get Rs. 95000 – 128000/- Per Month from the organization. Interested and eligible candidates may attend the Walk-in interview at below venue along with Application Form which is available at official website aiesl.airindia.in on 11.02.2019. Contenders who are attending for Walk-in-interview needs to bring Original Certificates along with Xerox Copies.